White rice is what gives rice its bad reputation for causing diabetes or weight gain. Brown rice, on the other hand, does exactly the opposite! 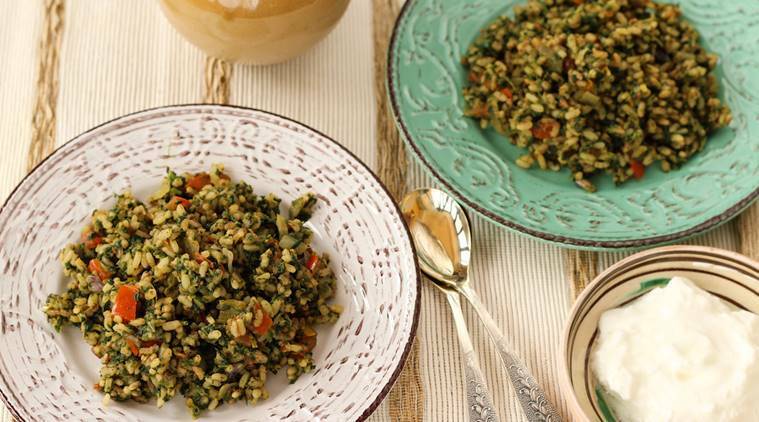 Here's an easy and delicious recipe for Brown Spinach Rice that you can try out.